Music Feeds Series Tickets On Sale! Head to https://buy.knoxvilletickets.com/online/article/tennesseeamphitheater to purchase tickets! 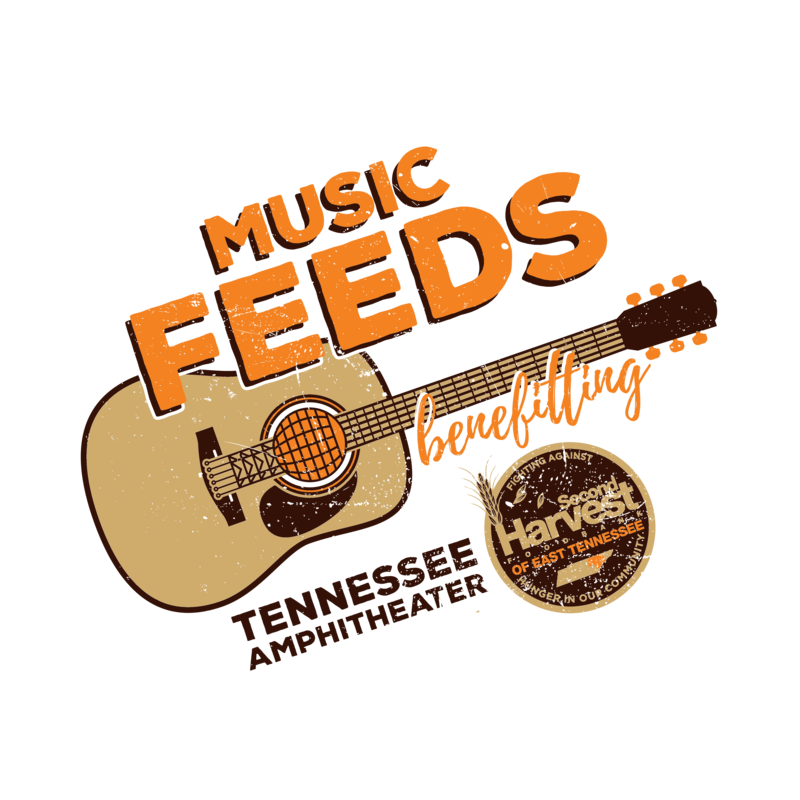 Second Harvest excited to announce our newest event, Music Feeds! This concert series will feature 7 shows at the historic Tennessee Amphitheater in World’s Fair Park – Knoxville. Join us for food, drinks and great music –all while giving back to your East Tennessee neighbors. Special thank you to Commercial Bank and Delta Dental of Tennessee for your support of this event!